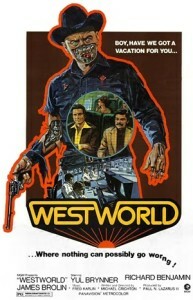 As you might know HBO has given a green light to a TV series adaptation of the 1973 cult classic Westworld movie. 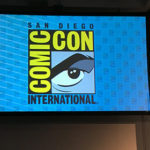 Variety reported in August that the J.J. Abrams joint will have Jonathan Nolan (The Dark Knight) as the writer. The drama that once featured superstar Yul Brynner is being produced by Bad Robot Productions, and Kilter Films who have an amazing list of sci-fi titles to their name. If you are unfamiliar, the original movie Westworld was written and directed by none other than the late great Micheal Crichton. 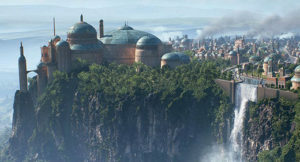 In the near future there is a new amusement park created strictly for adults only, where the rich can live out three fantasy themes. The parks named Westworld, Medieval World, and Roman World are populated with (this is important) human-like robots. These robots are all controlled from a large master a control room, like Mr. Crichton’s Jurassic Park. 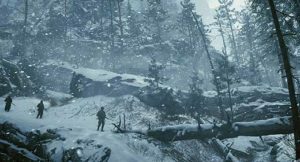 These human-like robots look and fully interact like the appropriate theme, and are wisely armed by their creators with guns, and swords – so guest might fancy a dual to the death. Because this is an adults only park there are also attractive female bots if you are in to that. HBO’s Westworld is not the first time Westworld has be reimagined. 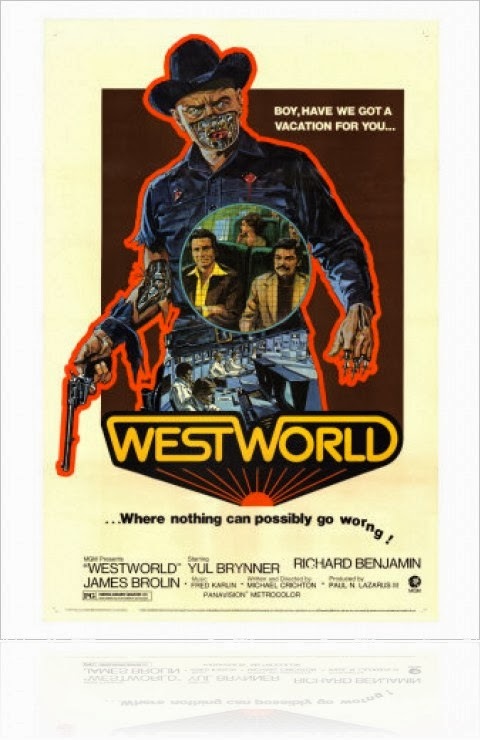 In 1975 NBC aired a longer version of the original Westworld movie. 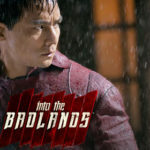 The director’s cut included additional scenes. 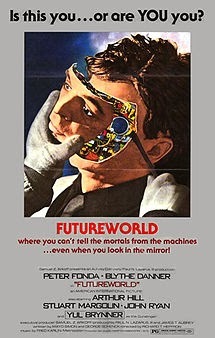 Futureworld followed in 1976. The cast included Peter Fonda, Blythe Danner (Gwyneth Paltrow’s mom), and there was a cameo appearance by Yul Brynner (in a dream sequence of course). The story continued as the original park is reopened two years later but without the failed Westworld. Futureworld park now takes it’s place but once again things go deadly wrong. 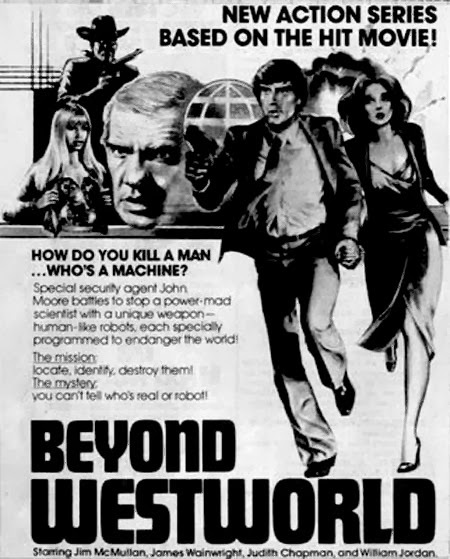 In 1980 Beyond Westworld aired on CBS as a two hour movie pilot. 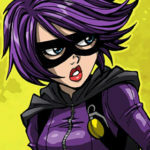 The mid-season replacement about an evil scientist who planned to use the robots to rule the world only lasted for 5 episodes before being canceled. Complete and permanent sets were fully finished and dressed for additional episodes but were never used, bet someone wishes they had saved a few items for eBay. In 2007 Warner Bros had been working on a Westworld remake that was going to feature Arnold Schwarzenegger. After several years it faded away.